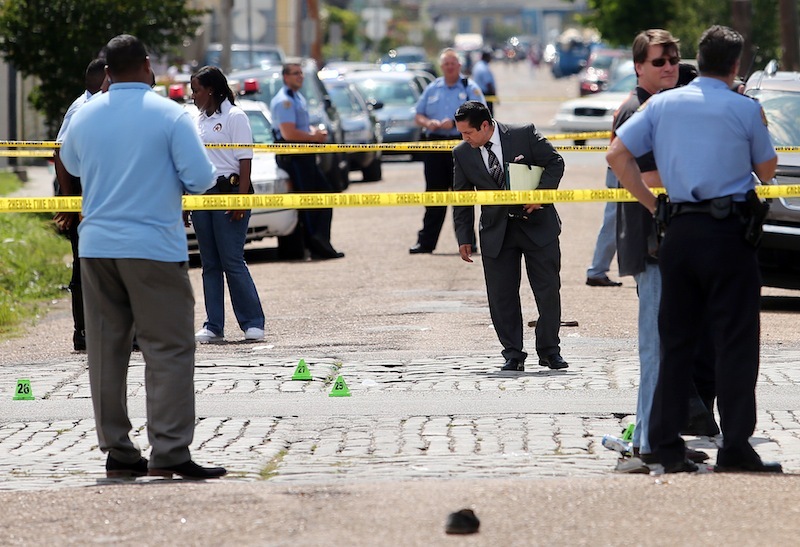 NEW ORLEANS — New Orleans police hope a $10,000 reward and blurry surveillance camera images will lead to arrests in a Mother’s Day shooting that wounded 19 people and showed again how far the city has to go to shake a persistent culture of violence that belies the city’s festive image. Angry residents said gun violence — which has flared at two other city celebrations this year — goes hand-in-hand with the city’s other deeply rooted problems such as poverty and urban blight. The investigators tasked with solving Sunday’s shooting work within an agency that’s had its own troubles rebounding from years of corruption while trying to halt violent crime. “The old people are scared to walk the streets. The children can’t even play outside,” Ronald Lewis, 61, said Monday as he sat on the front stoop of his house, about a half a block from the shooting site. His window sill has a hole from a bullet that hit it last year. Across the street sits a house marked by bullets he said were fired two weeks ago. “The youngsters are doing all this,” said Jones, who was away from home when the latest shooting broke out. 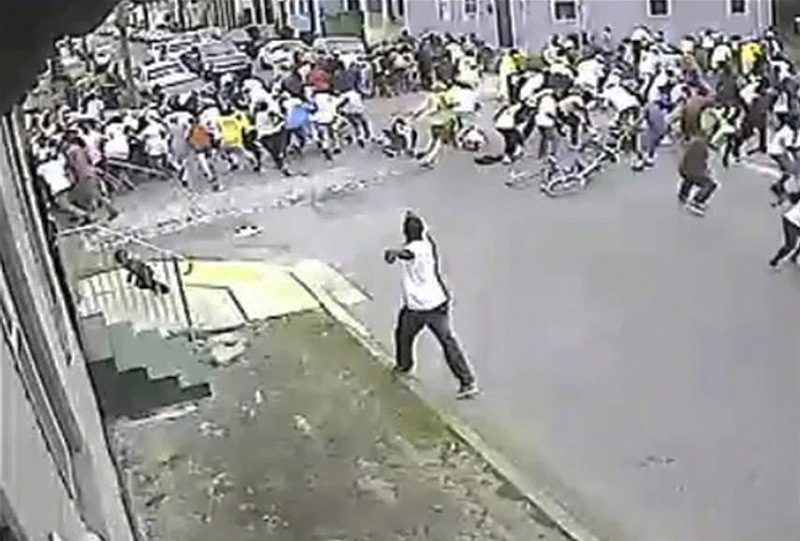 Video released early Monday shows a crowd gathered for a boisterous second-line parade suddenly scattering in all directions, with some falling to the ground. They appear to be running from a man in a white T-shirt and dark pants who turns and runs out of the picture. The image isn’t clear, but police say they hope someone will recognize him and notify investigators. Police were working to determine whether there was more than one gunman, though they initially said three people were spotted fleeing from the scene. Whoever was responsible escaped despite the presence of officers who were interspersed through the crowd as part of routine precautions for such an event. No arrests had been made as of Monday afternoon, but Police Superintendent Ronal Serpas said investigators were making significant progress. Ballistic evidence gathered at the scene was giving them “very good leads to work on,” he said. “I can assure whoever did this we know a lot more about you than you think we do. And my reccomendation to you is to collect yourself and turn yourself in,” he said. Witness Jarrat Pytell said he was walking with friends near the parade route when the crowd suddenly began to break up. 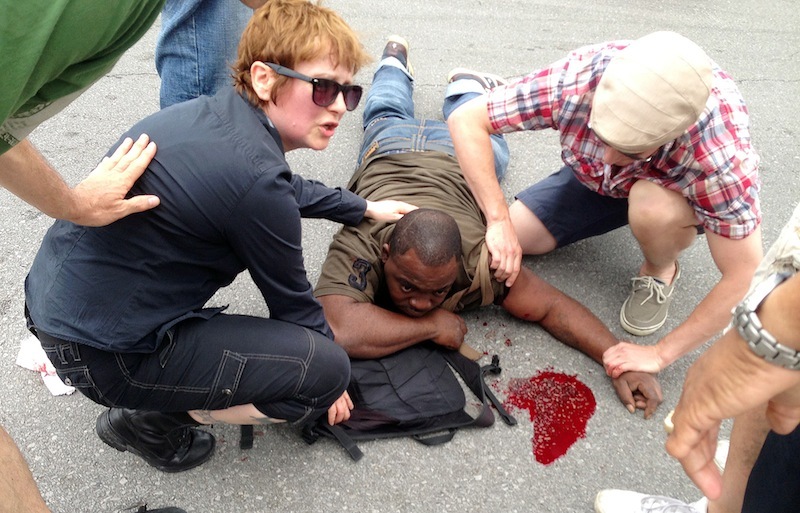 “I saw the guy on the corner, his arm extended, firing into the crowd,” said Pytell, a medical student. “He was obviously pointing in a specific direction; he wasn’t swinging the gun wildly,” Pytell said. Pytell said he tended to one woman with a severe arm fracture — he wasn’t sure if it was from a bullet or a fall — and to others including an apparent shooting victim who was bleeding badly. Three gunshot victims remained in critical condition Monday, though their wounds didn’t appear to be life-threatening. Most of the wounded had been discharged from the hospital. It’s not the first time gunfire has shattered a festive mood in the city this year. Five people were wounded in a drive-by shooting in January after a Martin Luther King Jr. Day parade, and four were wounded in a shooting after an argument in the French Quarter in the days leading up to Mardi Gras. Two teens were arrested in connection with the MLK shootings; three men were arrested and charged in the Mardi Gras shootings. The shootings are bloody reminders of the persistence of violence in the city, despite some recent progress. Last week, law enforcement officials touted the indictment of 15 people in gang-related crimes, including the death of a 5-year-old girl killed by stray gunfire at a birthday party a year ago. 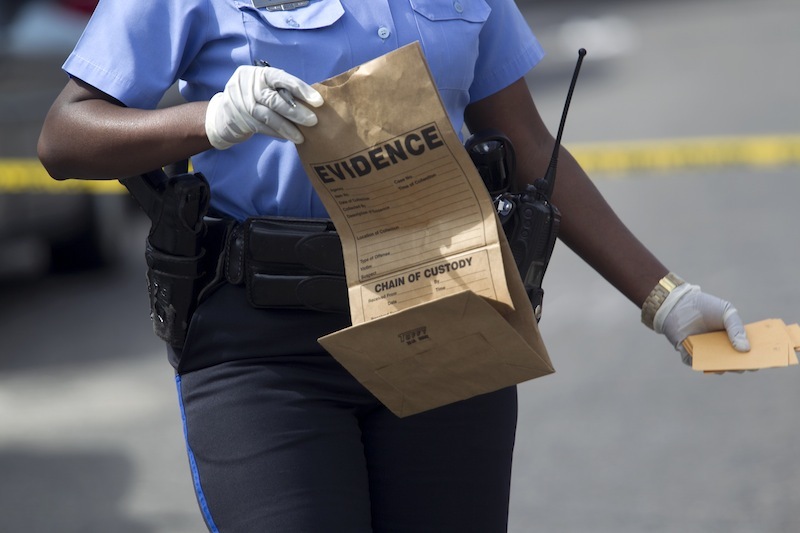 The city’s 193 homicides in 2012 are seven fewer than the previous year, while the first three months of 2013 represented an even slower pace of killing. Leading efforts to lower the homicide rate is a police force that’s faced its own internal problems and staffing issues. At about 1,200 members, the department is 300 short of its peak level. Serpas, chief since 2010, has been working to overcome the effects of decades of scandal and community mistrust arising from what the U.S. Justice Department says has been questionable use of force and biased policing. Mayor Mitch Landrieu and Serpas have instituted numerous reforms, but the city is at odds with the Justice Department over the cost and scope of more extensive changes. Landrieu’s administration initially agreed to a reform plan expected to cost tens of millions over the next several years. But Landrieu says he wants out now because Justice lawyers entered a separate agreement with Orleans Parish Sheriff Marlin Gusman over the violent and unsanitary New Orleans jail — funded by the city but operated by Gusman. The site of the Sunday shooting — about 1.5 miles from the heart of the French Quarter — showcases other problems facing the city. Stubborn poverty and blight are evident in the area of middle-class and low-income homes. Like other areas hit hard by Hurricane Katrina in 2005, the area has been slower to repopulate than wealthier areas. And Landrieu’s stepped up efforts to demolish or renovate blighted properties — a pre-Katrina problem made worse by the storm — remain too slow for some. Frank Jones, 71, whose house is a few doors down from the shooting site, said the house across from him has been abandoned since Katrina. Squatters and drug dealers sometimes take shelter there, he said.